Wow they look great! is what many of our clients say about their diecut cards. Talk to Absolute Colour Printing about your custom diecut business cards. 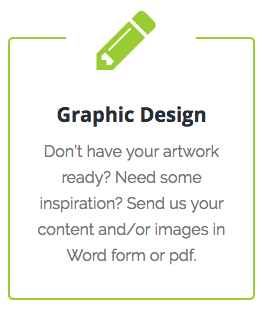 Graphic design service available – fast turnaround and expert advice. Specialty printing, custom diecut business cards make a bold statement about you, your product or service and your company. Clever use of shapes is an effective way of making a great first impression. Your diecut card will definitely not be lost in a pile of ordinary cards. Create your own shape or we can do it for you. 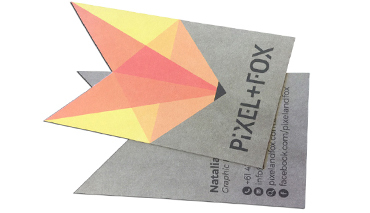 From simple shapes to your own unqiue designs, diecut business cards are a very useful addition to your marketing. Be sure to create a separate layer with a vector outline of the exact shape and size you need diecut. We can help you with this if you’re not sure.